I'm a regular down at my local bingo hall (and have been for many years now). Speed, concentration, a lucky dabber and a bit of luck are all you need to stand a chance of winning the prize money on offer. The attitude and image of bingo has been brought right up to date recently and has definitely moved on from the stereotypical blue-rinse brigade in a fug-laden room. 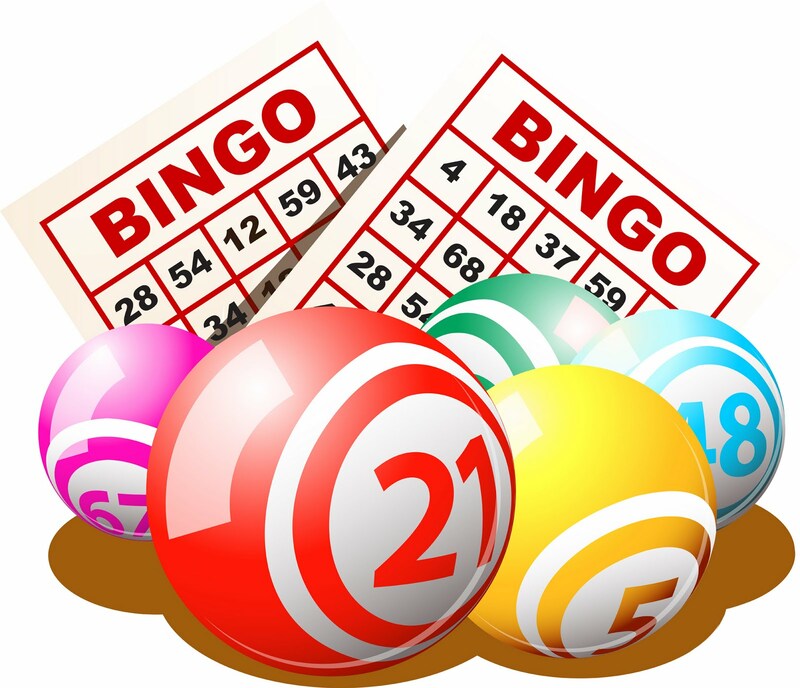 Popularity has increased and players of all ages are now taking part especially now you can play online bingo with companies such as Paddy Power. I don't have to find a babysitter - I'm £10 up already. YAY! I don't have to run around for an hour beforehand, tarting myself up - there is something decidedly recalcitrant about playing online bingo in my pyjamas, with a dye kit on my hair (NOT a blue rinse, before you ask). I can "talk" to my fellow players during a game of online bingo without anyone saying "SSSHHHHH" - the complimentary virtual chat rooms are great for dipping in and out of. I can also supervise homework, watch X-Factor and have a drink of choice (tea or wine, depending on what night of the week it is). I can choose how much to spend on each game - opening an account is easy and there are always special promotions available. I can pick a game with less players so I have more chance of winning - I do try to stop myself from humming the Abba hit Money, Money, Money, I promise. As with any form of online gambling I am always aware of getting carried away in the moment and ensure that I am following all the guidelines for responsible gaming which include prevention of compulsive gambling and instructions on how to self-limit your spending.